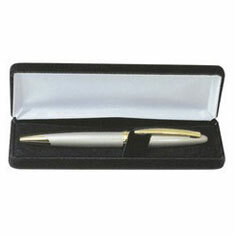 This pen gift box featrures a solid cardboard construction with velvet liner. 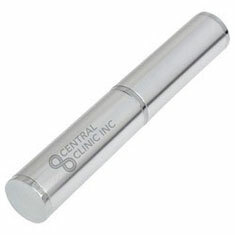 Only available with pen purchase. Price is for gift box only, products are additional. 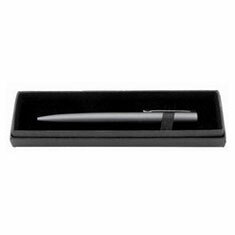 This 'top of the range' pen box features a solid construction with velvet and satin finish. Only available with pen purchase. Price is for gift box only, products are additional.